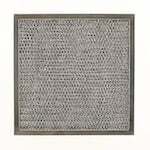 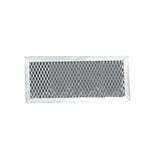 This AMF RCP0806 Replacement for Whirlpool 4341999Compatible Range Hood Air Filter is compatible with selected Whirlpool, Maytag, Gemline, Caloric and Broan Range Hood Filters. 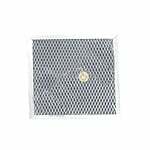 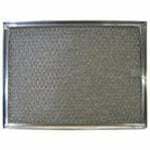 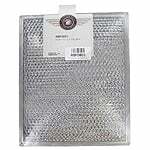 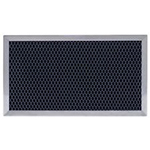 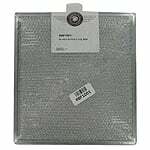 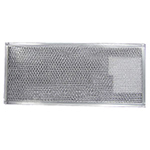 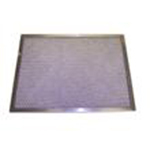 The AMF RBF0801 Replacement for Whirlpool 4341977 Compatible Basket Range Hood Filter is used in compatible sized microwave ovens that require the elimination of grease, smoke, and other fine particulates. 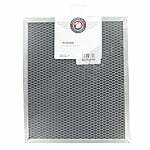 The AMF RBF0801 Replacement for Whirlpool 47001062 Basket Grease Filter is a compatible hood filter that fits a series of oven range hood brands and microwaves, from Broan, Caloric and Gaffers-Statler. 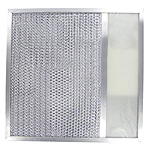 The Miami-Carey 3V-2732 Compatible Basket Range Filter is a compatible replacement for the Broan 99010190 and other compatible models.